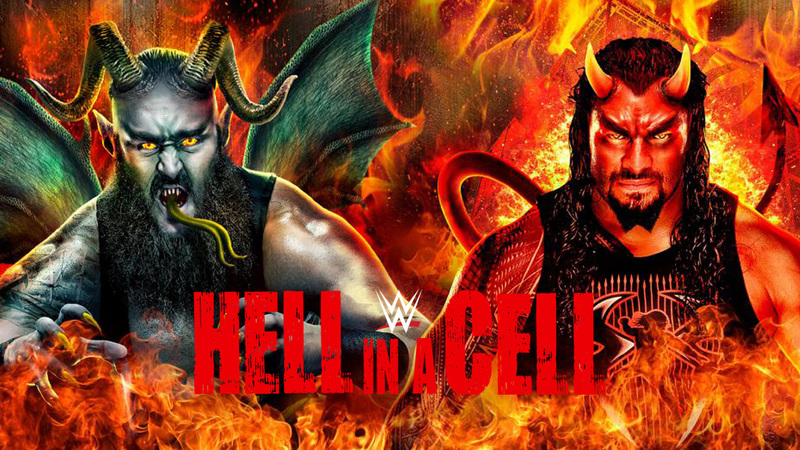 WWE’s next pay-per-view event Hell In A Cell is now merely two nights away from the AT&T Center in San Antonio, Texas. 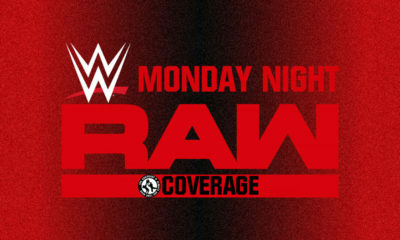 With us now being so late in the week leading up to the show, it was only a matter of time before any final matches were announced and the Kickoff show exclusive bout would be revealed. 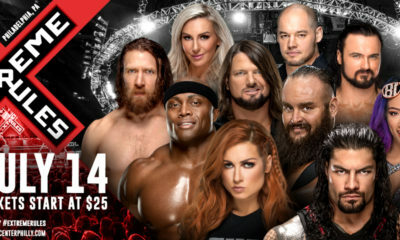 Today, things have been finalized and instead of adding a new match to the Kickoff, instead the SmackDown Tag Team Championship match has been moved off of the main card.